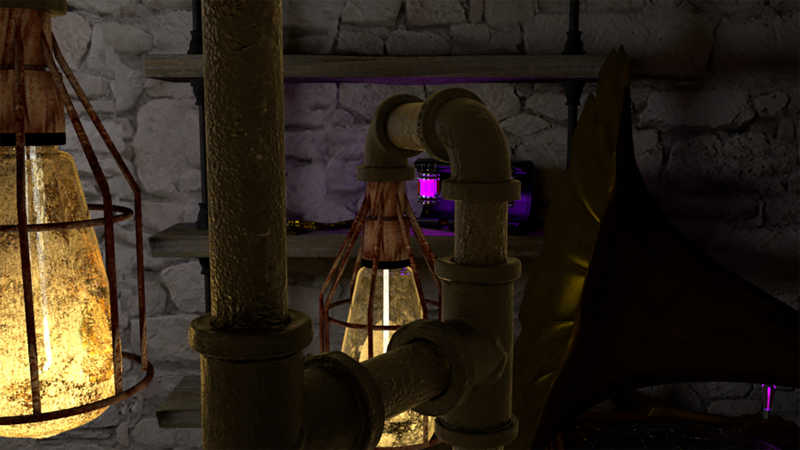 I created a steampunk inspired room, lamp, and miscellaneous decor for my CGI II final project. 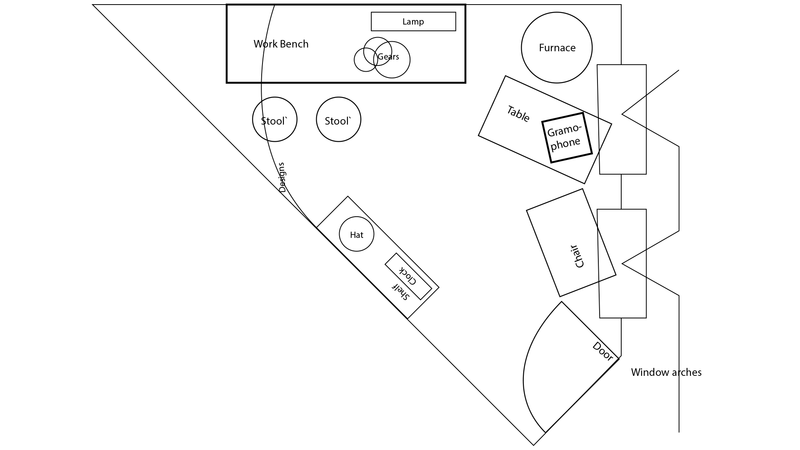 This was a hybrid team/individual based project where my group and I created a collection of objects that I used to decorate my unique, individual space. 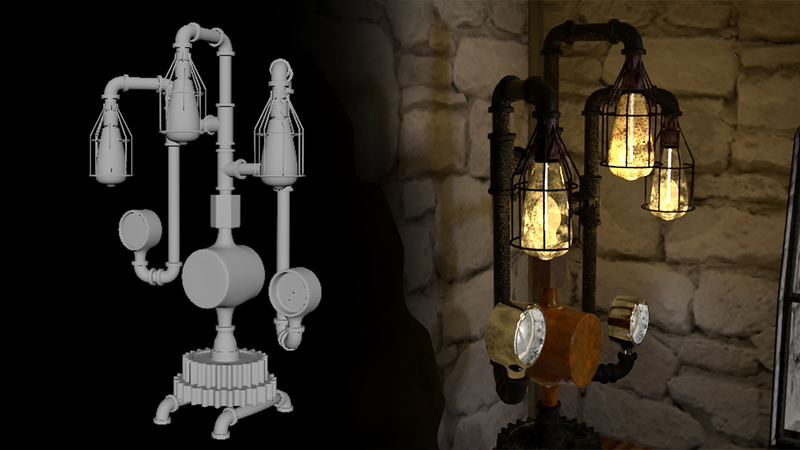 My “hero” piece was an Industrial Steampunk Pressure Lamp. 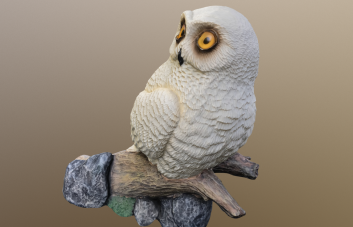 This object was central to my scene because it determined the moonlit lighting style I used to illuminate the room. The lamp also gave me the opportunity to model decaying metal and glass textures that made the object look weathered/realistic. Special shout outs to Nat Miller, Ryan Mack, and Patrick McHugh for being great teammates and creating awesome assets. 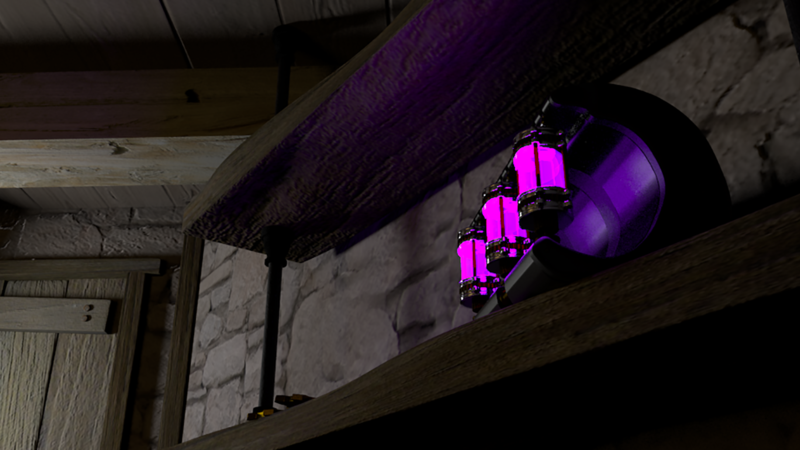 Referenced lamp I used to create my CG model.